It is the call of Soul. Prayer. Meditation. Contemplation. 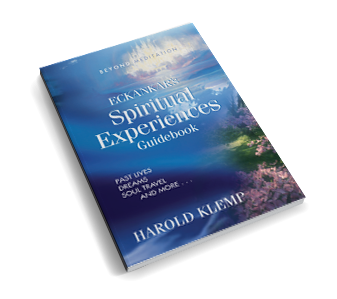 What's at the heart of these spiritual practices? Each is a response to the call of Soul. Each represents an individual's desire to contact the source of all truth. Different paths to reach the same goal. You are Soul, a divine spark of God on a journey homeward. Soul wants to experience more of the Voice of God, which can be heard as Sound or seen as Light. So you begin your search. 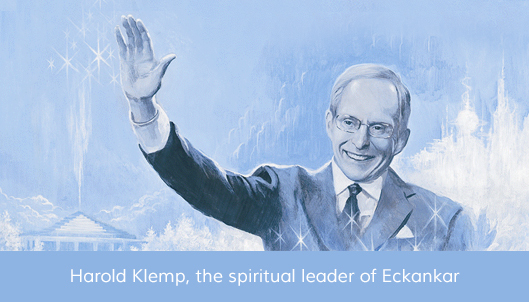 Harold Klemp, the spiritual leader of Eckankar, writes: "Outwardly, all you know is this gnawing feeling that there is more to life than you have yet discovered. So you begin your search through different philosophies, looking for the missing link."